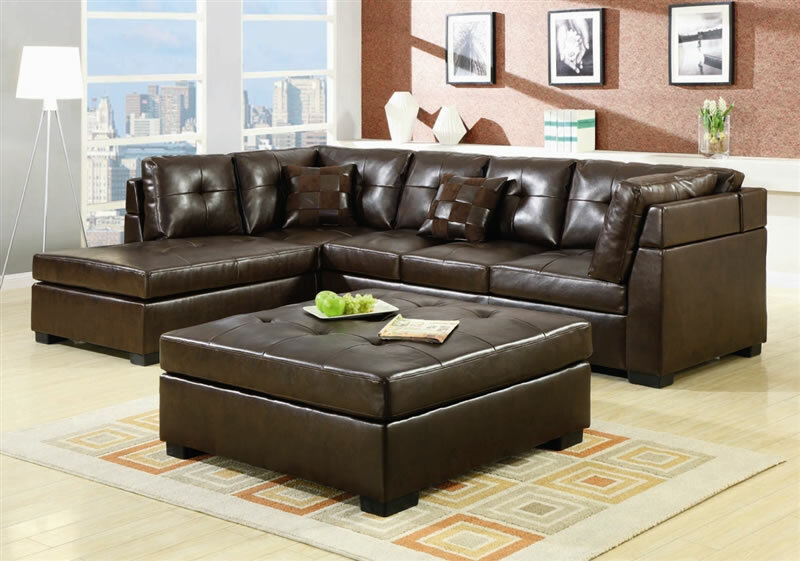 The Darie Sectional is a spot-on addition to your living room. 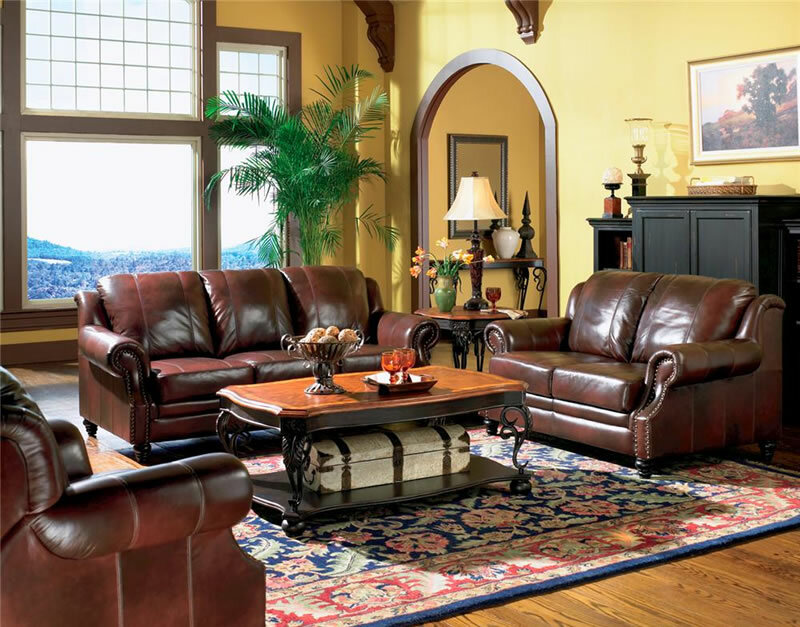 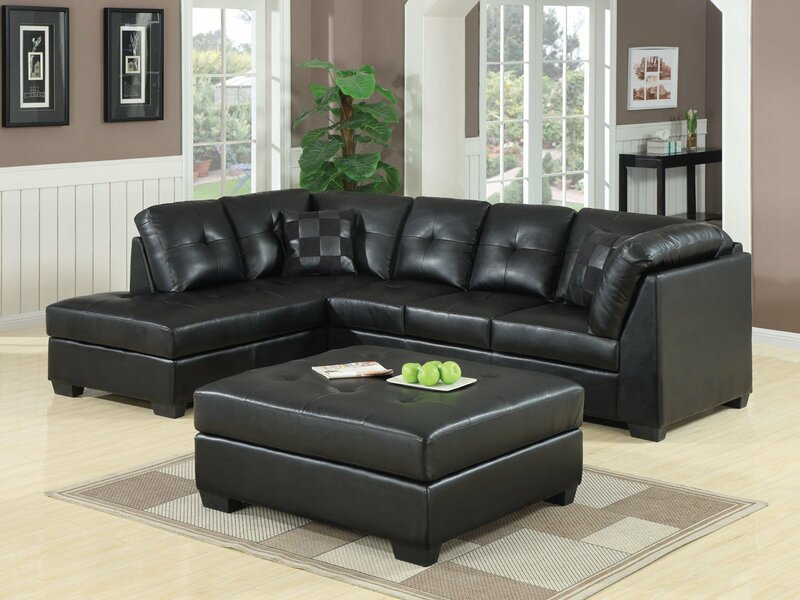 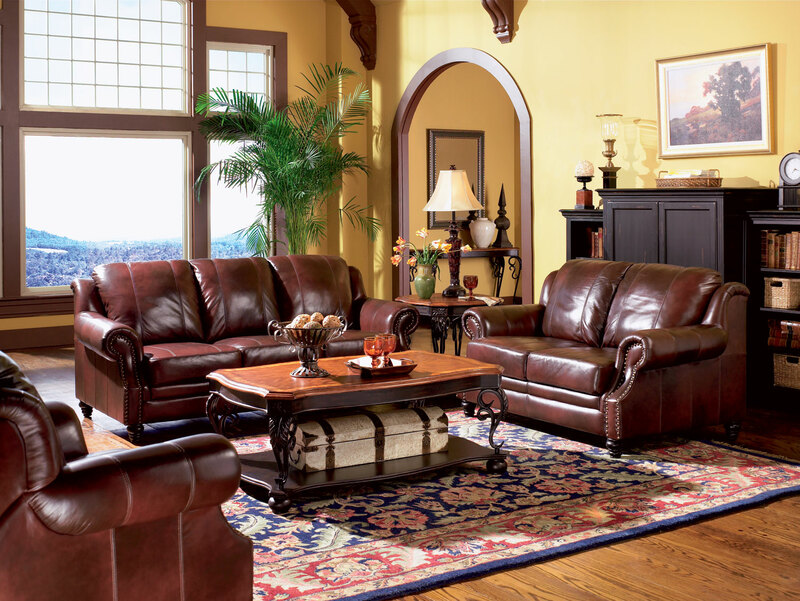 With a tufted black bonded-leather upholstery, this sectional emanates class and sophistication. 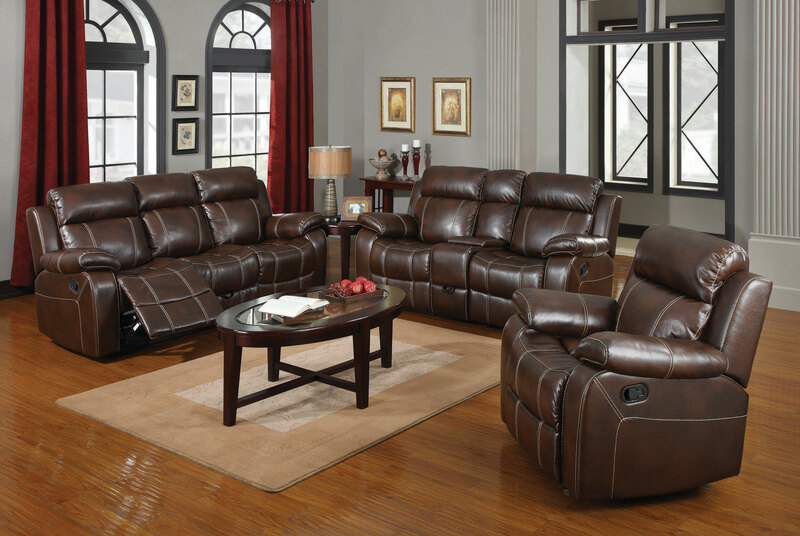 The high-resiliency foam seats and cushions offer up a comfortable seating option. 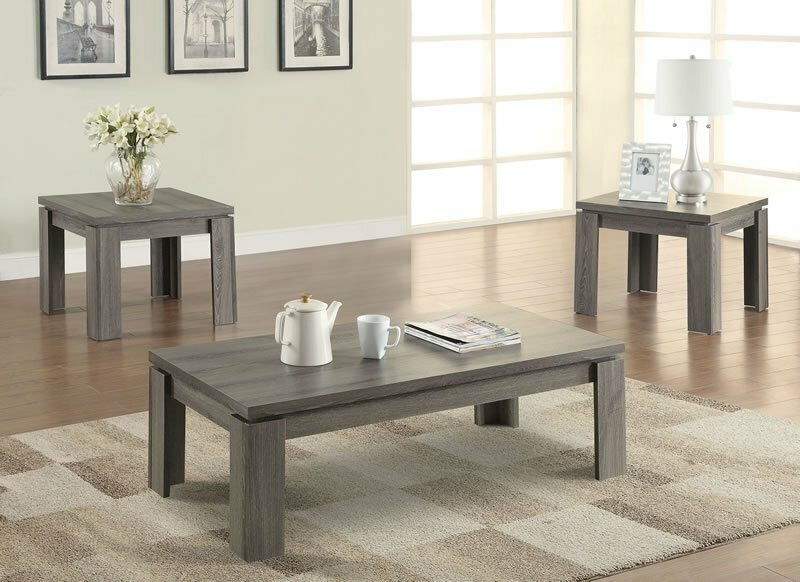 The sinuous spring deck and kiln-dried hardwood frame give a sturdiness to the piece that will hold up for years to come. 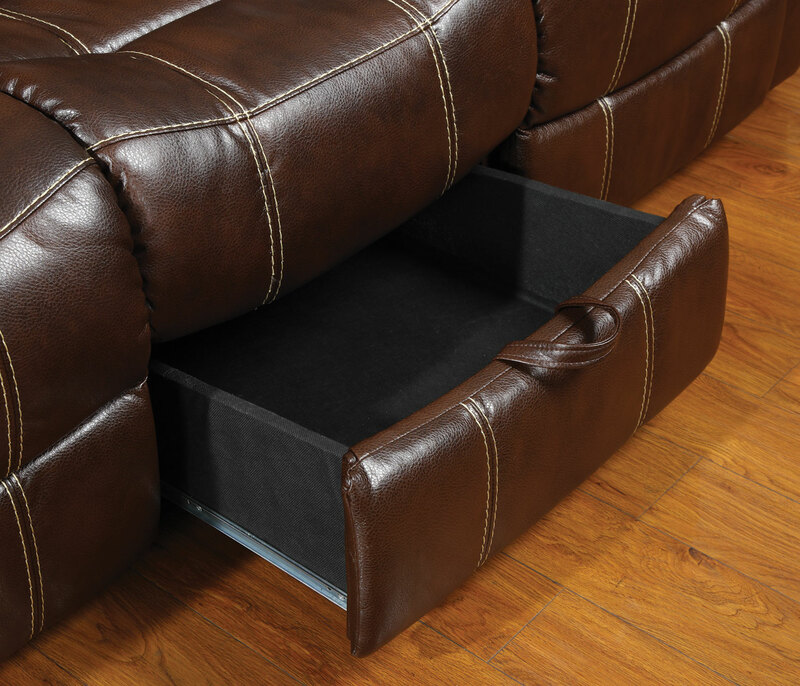 Included are two accent pillows that match the sectional’s design.